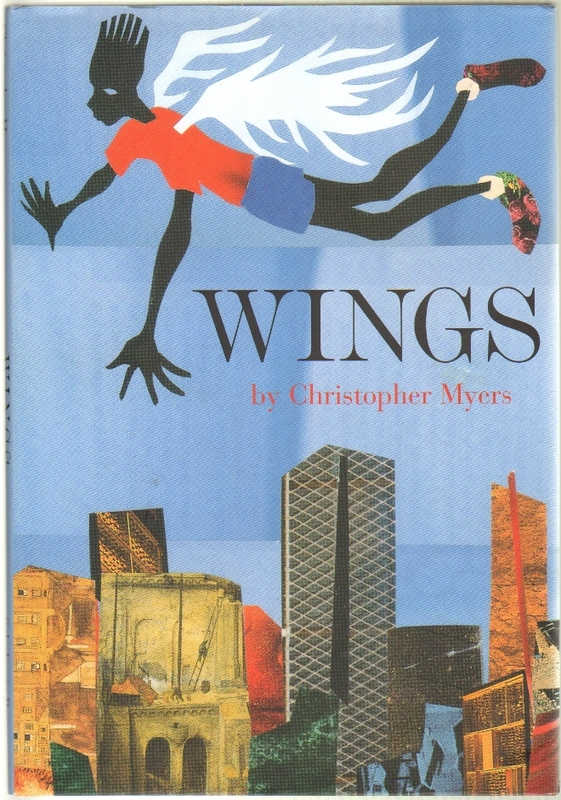 The Apartheid of Children’s Literature – an article by author Christopher Myers. The gentrification and apartheid of children’s literature are concepts I mull over often. 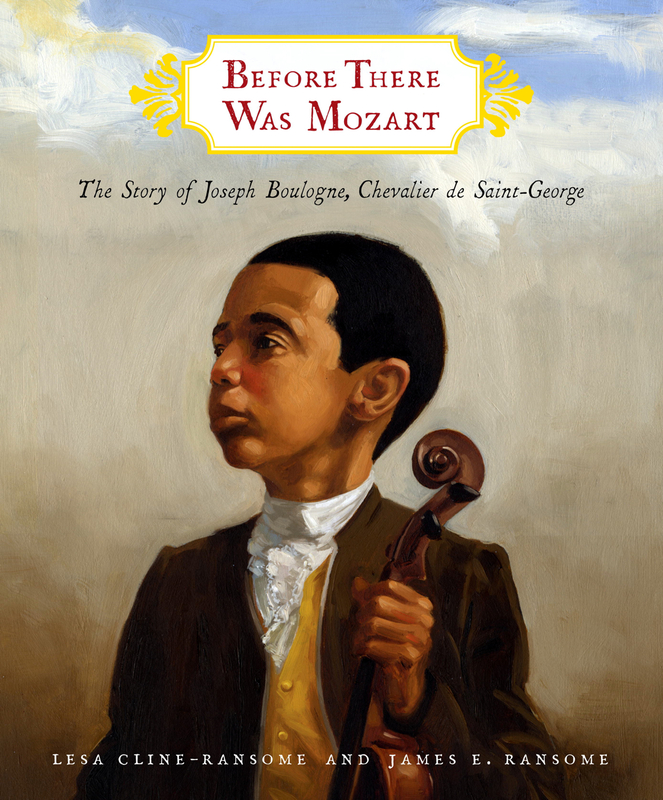 My third graders are currently working on Compare and Contrast Essays, using Christopher Myer’s Wings, and Lesa Cline-Ransome’s Before There Was Mozart. So this article is close to my heart as well as my profession. The link above takes you to his article, featured in today’s New York Times.